Owing to our creative team, we are able to offer to our customers this Karizma Photo Book with Silver Cover that has been widely appreciated in the markets. 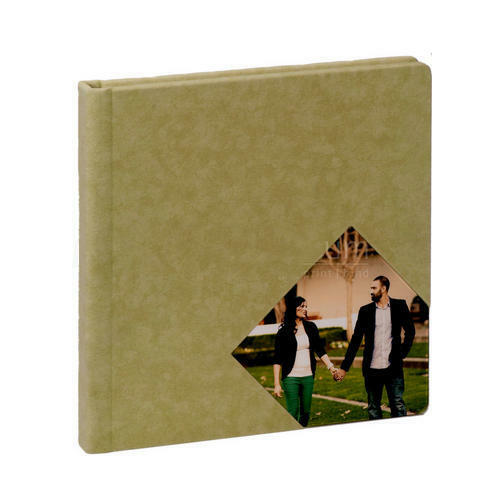 This special book cover makes the album perfect for storing pictures of wedding ceremonies or any party. 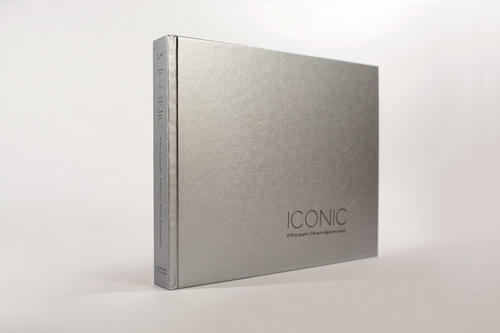 We have given a sophisticated silver motif work over the cover for an special appeal. Customers looking for suitable photo saving solutions can definitely go for our offered range. In our wide collection we present Silver Cover Photo Book, Silver Cover Wedding Photo Album, Cover Silver Photo Book and much more. 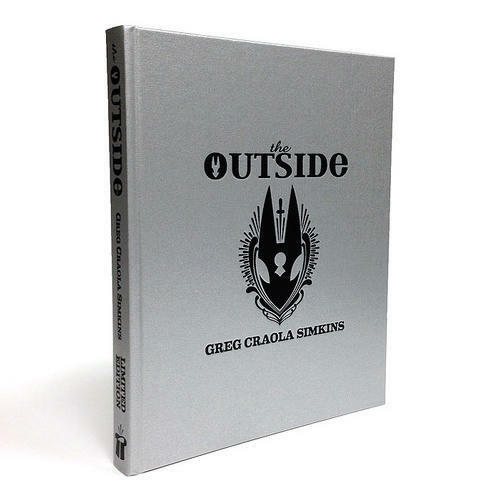 Our organization has been widely engaged in the domain of manufacturing and distributing a qualitative and highly elegant range of Cover Silver Photo Book to our esteemed clients. This album has been designed with utmost dedications and firm attention to customer specifications. 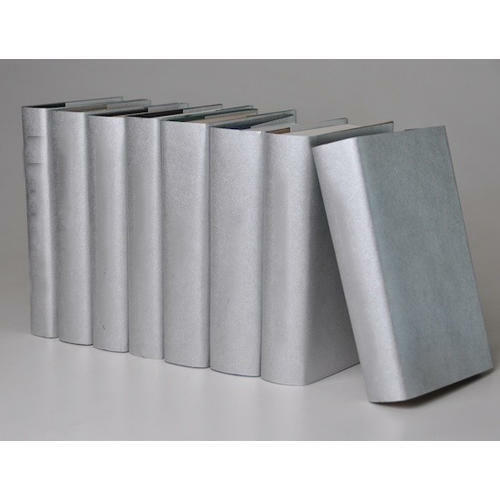 We are one of the prominent manufacturer and supplier of a comprehensive range of Silver Cover Photo Book. 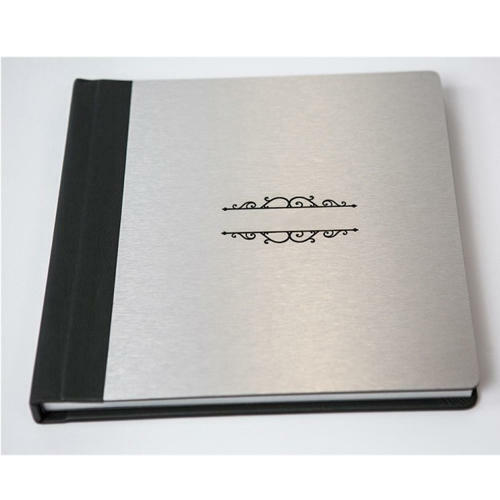 This book has been given some high quality silver color embellishments that make sit look more charming. Customers can avail this range from us at the most comprehensive and market leading price range. We are highly coveted in the process of manufacturing and distributing a wide and extensive range of Silver Cover Wedding Photo Album. 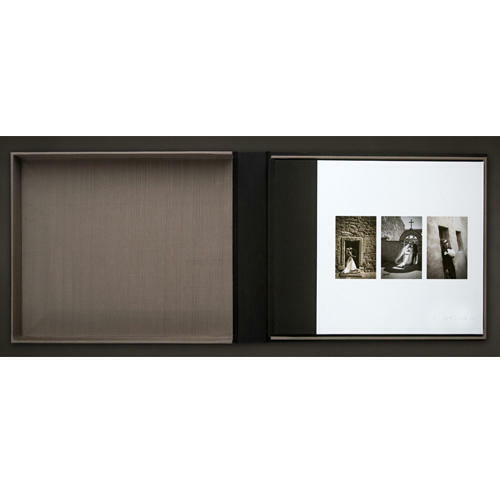 Perfect for safeguarding and storing photographs of memorable days, this album has been given quality lamination pouches. Customers can avail this range from us in best designs, colors and sizes. Looking for “Karizma Photo Book with Silver Cover”?